South London Cares, along with our other sibling charities in The Cares Family, works closely with The National Lottery Community Fund, in particular through the Accelerating Ideas programme which is helping our model to grow. Nesta is an innovation charity that helps people and organisations bring new ideas to life. Through their Centre for Social Action Fund, they support South London Cares with funding for delivery, evaluation, development and growth - so we can help as many people as possible. Their support continues with the Accelerating Ideas project. 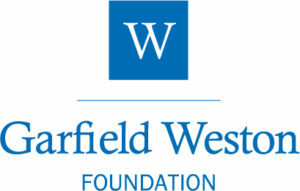 Garfield Weston Foundation are one of South London Cares amazing core supporters. They have invested in our Social Clubs, Love Your Neighbour and outreach programmes, and they also support our sister charity North London Cares. We're so grateful for their support. Octopus Giving, the charitable arm of Octopus investments, supports South London Cares with a generous annual donation, staff support and additional creative interventions. We're so grateful for all their amazing support. Mercer's Company is supporting South London Cares through a generous grant to deliver and develop our work and our model over three years, starting in 2015. We are proud of our partnership with Mercer's Company and its symbol of a modern London in tune with its long and rich heritage. The London Community Foundation has supported South London Cares at various stages of its development – from early start-up grants to their management of our recent Elephant & Castle Fund. We are grateful for all the support they have shown South London Cares so far. 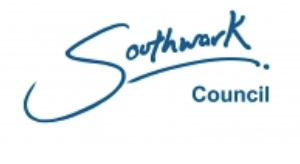 Southwark Council supports South London Cares through its Adult Innovation Fund and its Joint Securities Initiative. London Catalyst is an independent grant making trust which has provided funding to not-for-profit projects in the capital since 1873. South London Cares is proud to have their support for our Winter Wellbeing project. Team London Bridge, at the heart of our historic community, began supporting South London Cares in summer 2016 with a brand new partnership through their Building Futures Fund. Together, Team London Bridge and South London Cares will develop new corporate partnerships, recruit more volunteers and deliver exciting social clubs in our shared patch. 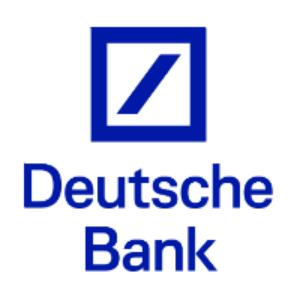 Deutsche Bank support South London Cares' social clubs in Southwark and Lambeth through their community fund, managed by London Community Foundation. We're chuffed to have their support. United St Saviour's are a local grant giving charity supporting organisations working in Southwark and North Bermondsey. They kindly support our social clubs in Elephant, Walworth and Bermondsey, as well as some of our trips out. 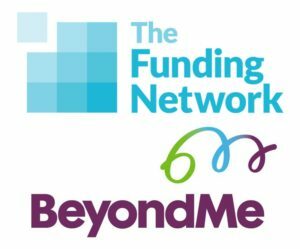 The Funding Network and BeyondMe very kindly supported the Winter Wellbeing project 2016/17 at The Multiplier. This is a live crowdfunding event to encourage, engage and empower City professionals to multiply their support for social change projects on the BeyondMe portfolio. 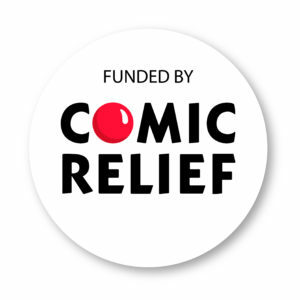 Comic Relief support North London Cares and South London Cares through their Core Strength Programme. They are investing for two years in the leadership of our model. We're very grateful for their support and belief. At the beginning of 2017, we formed a new partnership with consultancy firm AlixPartners. Not only has AlixPartners committed long-term funding to help us reach out to even more older neighbours, but their team also volunteer and support us through various fundraising initiatives, including half marathons and individual donations. The Trusthouse Charitable Foundation has kindly supported South London Cares' Love Your Neighbour Programme for one year, helping us creating more one-to-one friendships across Southwark and Lambeth. The Goldsmiths' Company has kindly supported South London Cares' Outreach Programme for one year, helping us reaching out to more neighbours across Southwark and Lambeth. The Peckham Settlement is kindly supporting our Social Clubs and Outreach Programme in Peckham. The Southwark Charities are supporting our Social Clubs and Outreach Programme in Southwark. 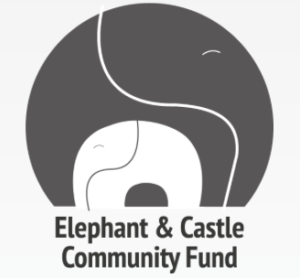 The Elephant & Castle Community Fund is supporting South London Cares' Outreach Programme in the Elephant & Castle and Walworth area. The Fore have supported South London Cares with a grant to help transform our CRM system. The new database will help improve communication with volunteers, help facilitate expansion and transform operations. The Peter Minet trust are supporting the deepening and expansion of our Love Your Neighbour programme across Lambeth. The Wakefield and Tetley Trust are supporting the deepening and expansion of our Love Your Neighbour programme across Southwark.